The small satellite is demonstrating new space technologies but also hosts scientific instruments to monitor the Sun and space weather. 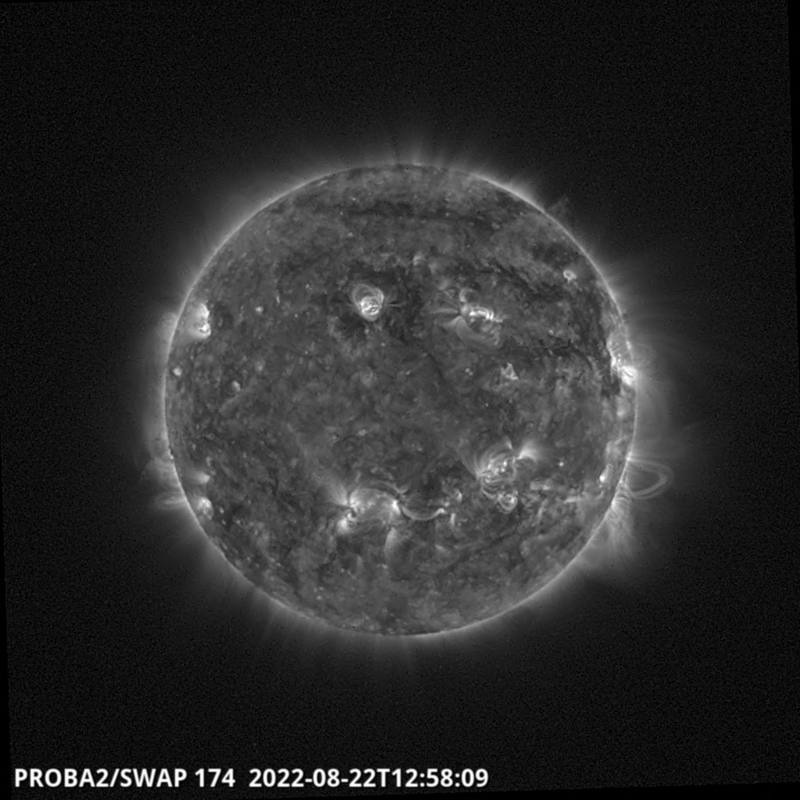 PROBA2’s SWAP (Sun Watcher using APS detectors and imaging processing) instrument acquired the images used to produce this animation. 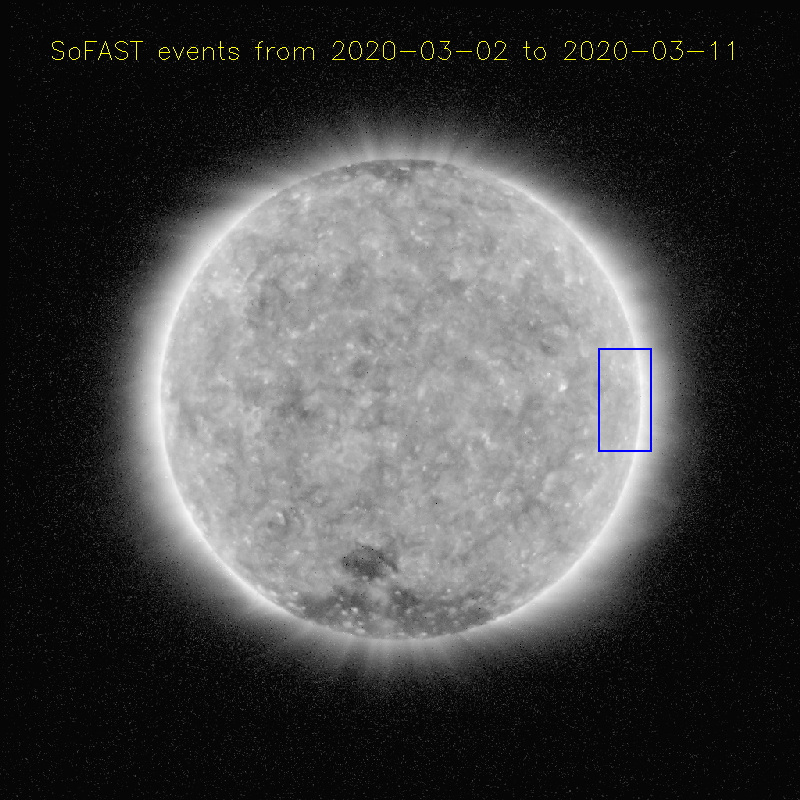 It is a miniaturised version of a similar instrument on the ESA/NASA SOHO observatory, but while SOHO produces a new image only around every quarter of an hour, SWAP can do so every minute. 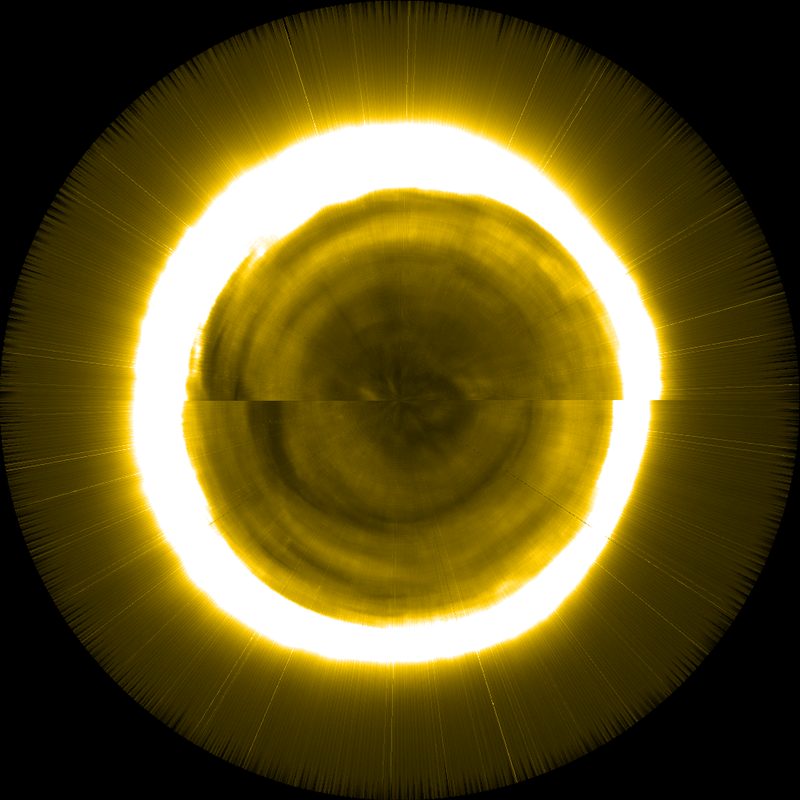 The 15 January eclipse was the longest eclipse of the millennium so far, known as ‘annular’ because the outer part of the Sun’s disc is left uncovered – the Moon being further away from Earth than during ‘total’ eclipses. 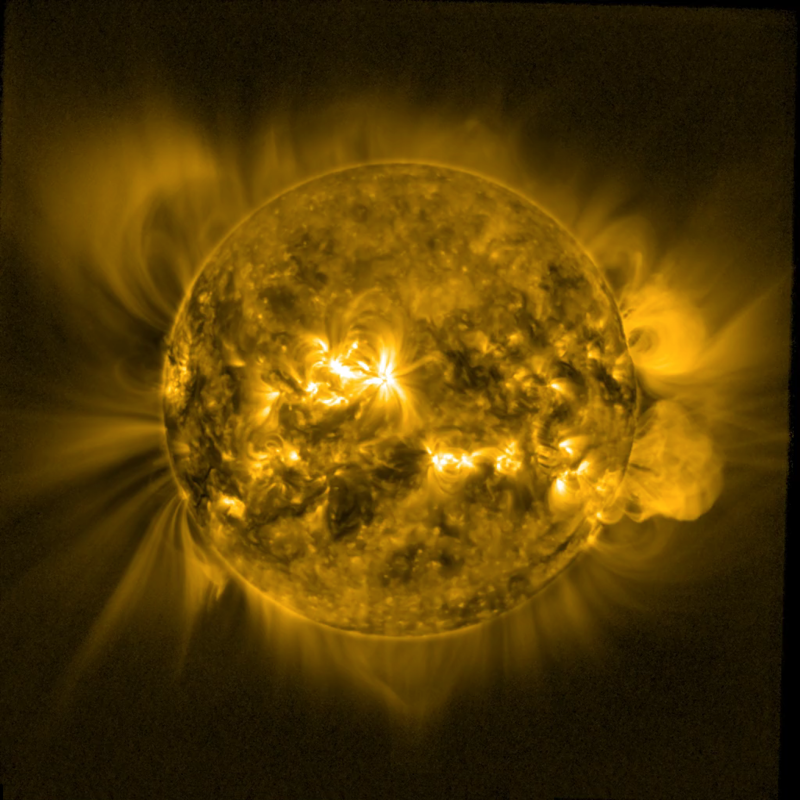 SOHO has never had the opportunity to witness a solar eclipse because it operates 1.5 million km from Earth in order to give it an uninterrupted view of the Sun. Proba-2 by comparison is in orbit around Earth a scant 720 km away, giving the satellite a high probability of passing the band of an eclipse as one occurs. For the Royal Observatory of Belgium team overseeing SWAP, this initial eclipse sighting has proved a useful means of characterising the instrument’s optical performance and assessing double-checking orbital calculations while PROBA2 continues in its commissioning phase.